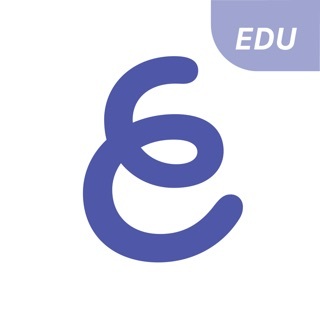 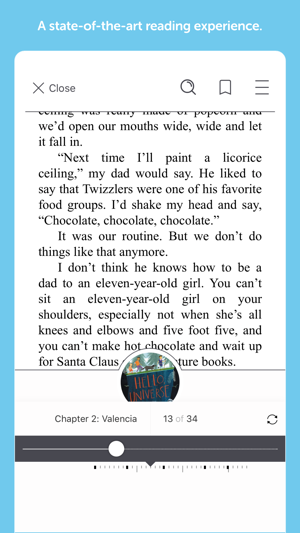 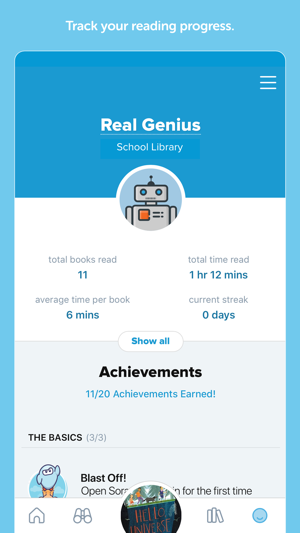 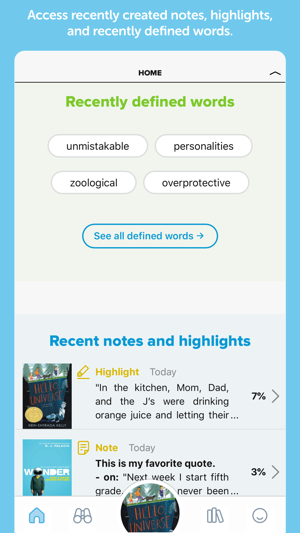 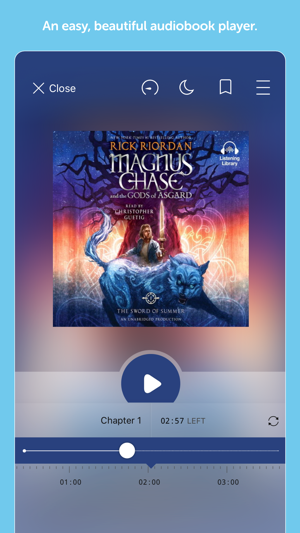 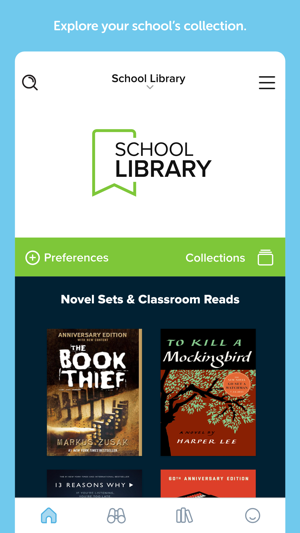 Borrow eBooks and audiobooks from your school's library with Sora. 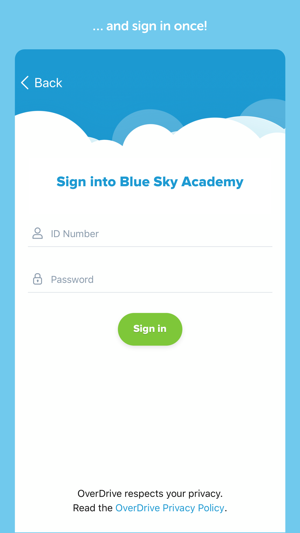 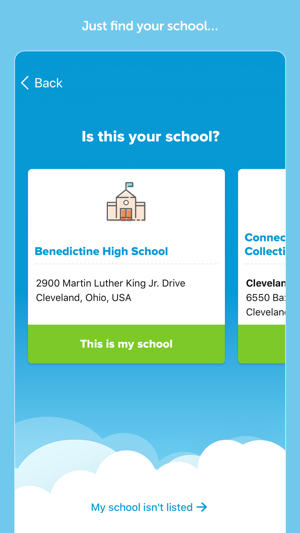 Setup is simple - just find your school and sign in. 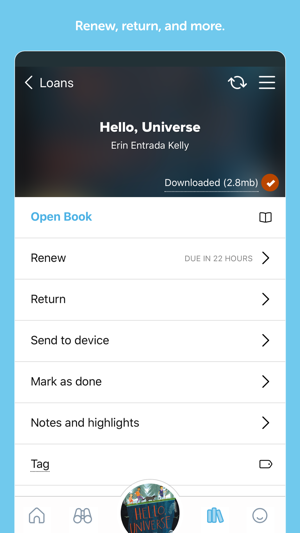 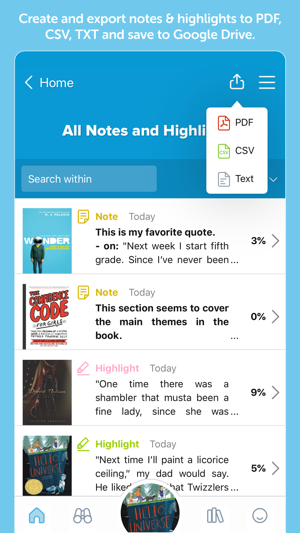 Then download or stream your assignments and favorite books to your device. 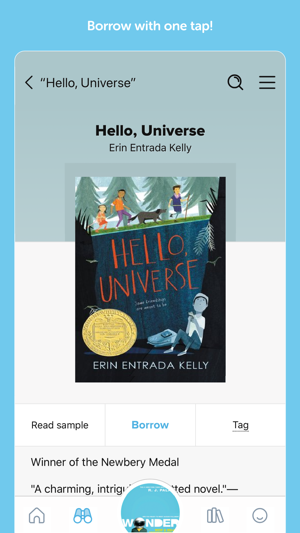 • Enjoy reading eBooks and audiobooks!